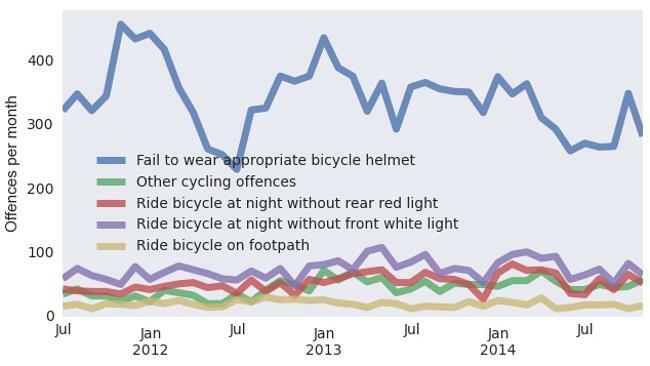 THINK cyclists operate outside the law? Think again. Cyclists have been pulled over nearly 22,000 times by South Australian police since July 2011 according new data released in December.